A 15-min walk from the train stations, the Novotel Lille Centre Grand Place hotel welcomes you to the heart of the French Flanders capital. Enjoy mussels and fries near the Grand Place, explore the bell tower and Vieux Lille. Immerse yourself in the rich local customs before returning to your comfortable room. Four fully-equipped rooms are available for your business seminars. Relax in our fitness room, restaurant with terrace and video game room. 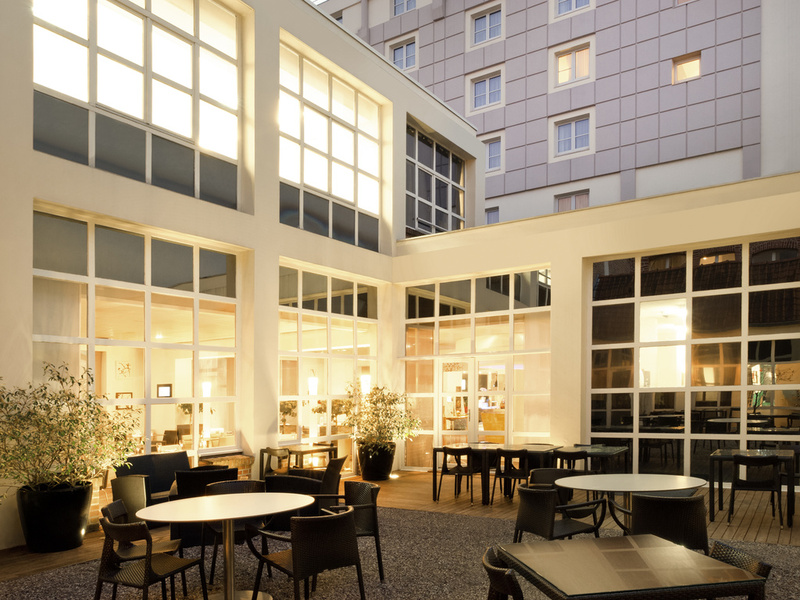 Discover the Flemish art of living at Novotel. Spacious, contemporary, perfectly modular design. The Novotel room is a true space to live in, meeting all your needs. Big screen TV with Bein, RMC Sports, Chinese, Japanese, German channels and much more Benefit from a fiber optic WIFI connection in every room to surf the web faster. When you choose an Executive Room, enjoy superior comfort: bathrobe, slippers, Nespresso coffee and free minibar.